I’m a pinotphile – These Two Eyes! For just one day only I officially classified myself as a pinotphile. Don’t worry, it’s even better then it sounds. 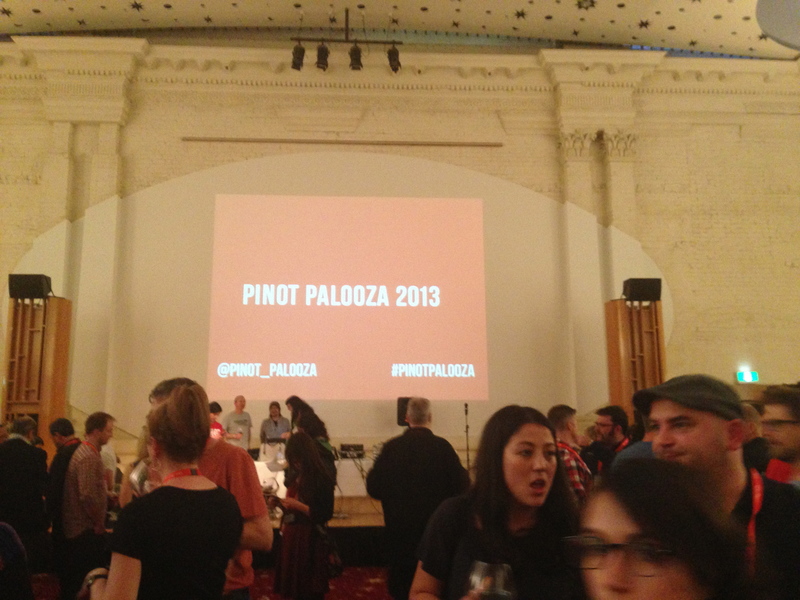 Whilst attending Pinot Palooza 2013 at St. Kilda Town Hall in Melbourne, my bonafide pinotphile status enabled me to sip and mingle with over 50 wine makers and hundreds of pinot devotees from Australia and New Zealand. Only the second year running overall, but for my first time in attendance I would call the 2013 event as a success. I must admit, it was a bit overwhelming at first, with the masses lining up at each vendor, and some a bit pushy mind you. Australian wineries marked their territory on one side of the great hall, while New Zealand vendors were positioned on the other. I’m a huge fan of the Central Otago wine region, specifically because of their pinot variety, so we started our adventure on the New Zealand side. Top winners in my book included Yealands ‘Reserve’ 2011, Nanny Goat Vineyard ‘ Super Nanny’ 2012, Jackson Estate ‘Vintage Window’ 2011 and Maude Pinot Noir 2011. But before my pallet became tainted by the South Island it was a mad dash across the room to Tasmania, known for their cool climate and earthy tones. On my hit list of Tasmanian wineries was Bay of Fires due to their cute wine rep, um, I mean my favorites of the day Eddystone Pinot 2011 and the almighty Hardy’s Eileen 2012. Runners up included Dalrymple Single Site CV90 2011 and Lethrbridge Estate “Mietta’ 2009 and Menage a Noir, although Lethbridge is situated in Victoria close to home. Five hours straight of pinot tasting can take its toll, and I would suggest the event organizers take note to place some tables and chairs in abundance for future events. I also recommend they offer spit buckets at each vendor or perhaps their absence was strategic. Luckily, the sun was shining and it was easy to take a quick escape to have a rest and a water break out on the front steps watching the world go by. I may have had an interior motive to bump elbows with single young bachelors’ who equally share a love for the light and fruity blend, but call me dubious for not anticipating the obvious. The event was filled with girlfriend clics and coupled up gay men. 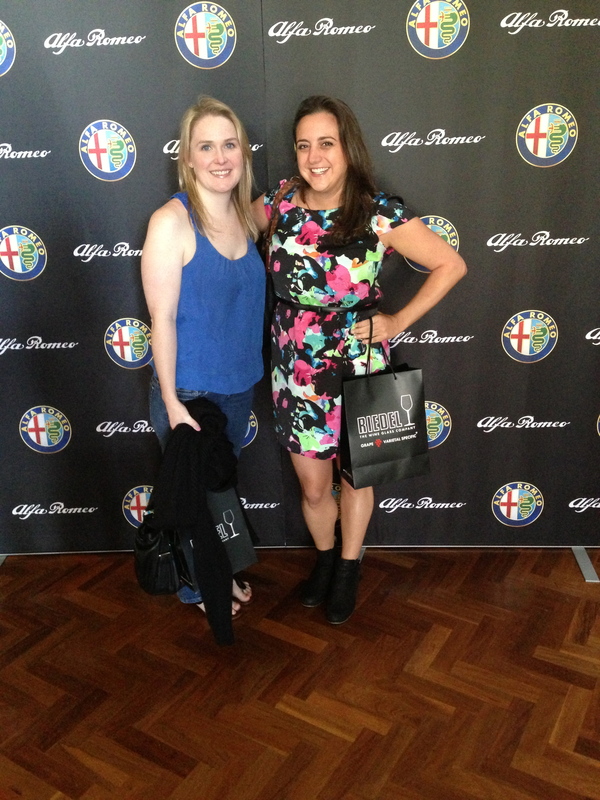 Oh well, we still made some new acquaintances once the pinot got flowing. One of the biggest takeaways from the event was Riedel’s sponsorship. With our ticket purchase, $60 included unlimited tastings, James Halliday’s Wine Companion and a complimentary Riedel tasting glass valued at $30. Even better, we stuck around until the very end to each collect our own personal Riedel glass set from those left behind. Now, let’s just hope they don’t break in the dishwasher. 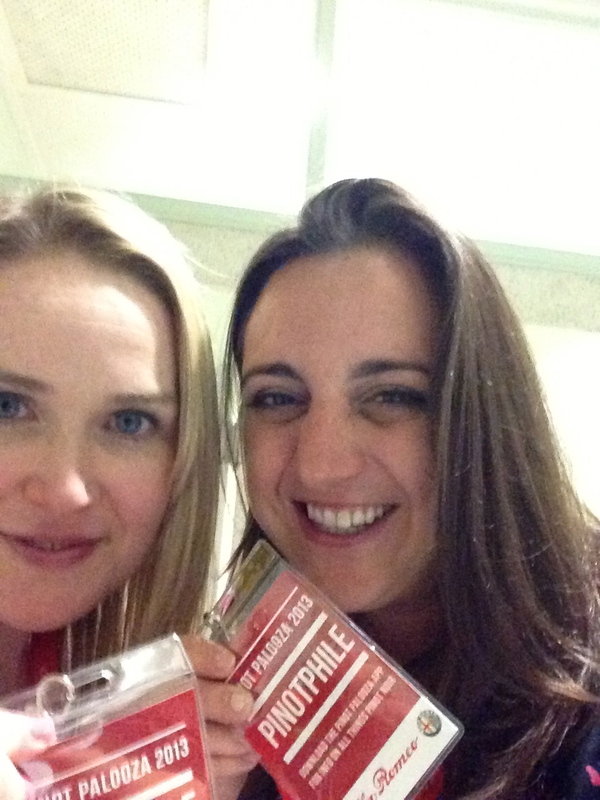 The event moved on from Melbourne to Sydney then Brisbane and I was envious of those yet to attend but Pinot Palooza 2014 will definitely be on my agenda. My only last regret is that there were no wine sales on site. 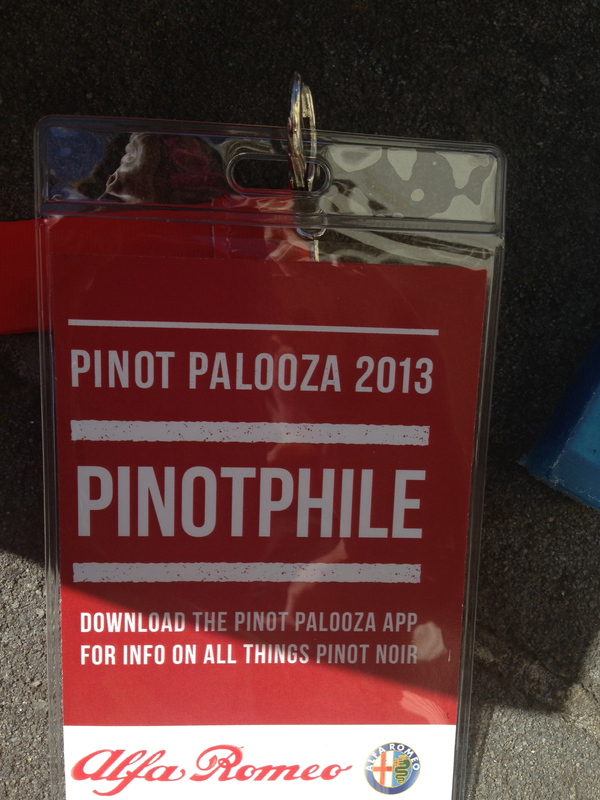 Luckily I have my trusty Pinot Palooza app with a full shopping cart ready to order all my favorites.